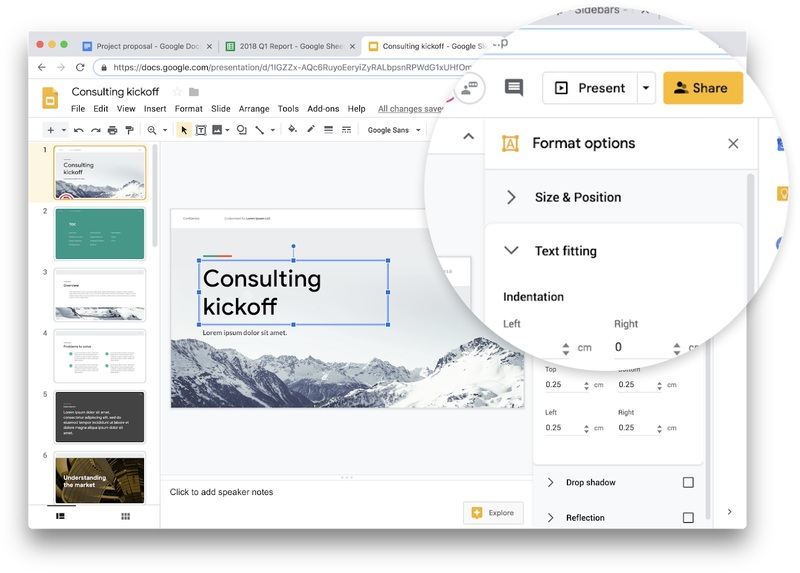 Google finally introduces the much-awaited update of Material Design for various Google apps like Google Docs, Sheets, Slides and Sites. This update was first tested a year ago with Google Drive and now will be available for other apps too. There are no new features introduced neither any changes in the previous ones. It will work the same way as it did with just a new user interface. Some of the prominent changes that you will notice are a few color changes, the new design of icons, a different interface font than the previous and a bit revised controls. This will become effective for G Suit subscribers on rapid release basis, within the next 15 days after Google rolled out the design. Whereas, those who prefer schedule release will get to see the design by 11th of February. There has been no specific date given by Google about when it will roll out for the basic users, but it is expected that it will be available for them in the coming month. Recently, Google has been up to rolling out its new design for various apps, mobile and web both. Google Calendar and Translate were the latest sites to get the new design.